A unique approach to healing trauma using the creative process of songwriting. Our mission: from hurting to healing. Songbird Sings is dedicated to helping people work through and recover from traumatic experiences. Our songwriting workshops help to transform those who've been silenced by domestic violence, sexual exploitation, childhood abuse, and the horrors of war. hrough songwriting and creative collaboration, participants find the key to their own healing. 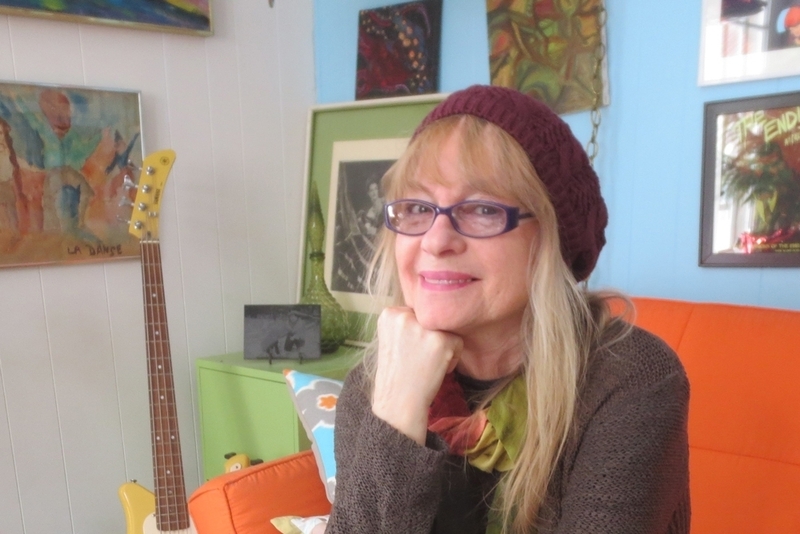 Robin Lane, Founder/Director, is a singer, songwriter, performer, teacher and survivor of trauma. She began her musical career singing with Neil Young on the Everybody Knows This is Nowhere album. She then went on to form her renowned band Robin Lane & The Chartbusters, whose hit single "When Things Go Wrong" was the eleventh video broadcast on the debut day of MTV. Music is a healing force, songwriting is even better. No one ever has to pay for Songbird Sing workshops - they are always free to participants. Songbird Sings workshops enable participants to experience joy, gain self-confidence and empowerment, form community, and restore health and balance in their lives. The songs tell the stories. Listen to them. “It is the stories of women and girls such as yourself that brings us closer to our shared vision: a society in which the voices and potential of women and girls are more fully realized." - Maria Sirois, Ripple Effect Committee, Board of Directors.